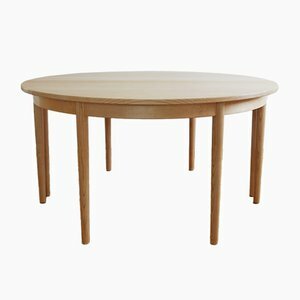 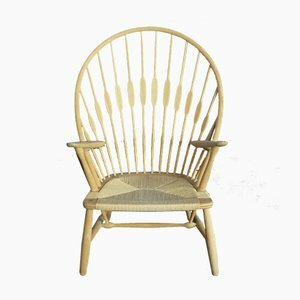 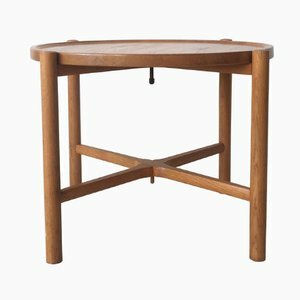 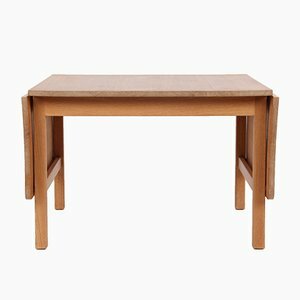 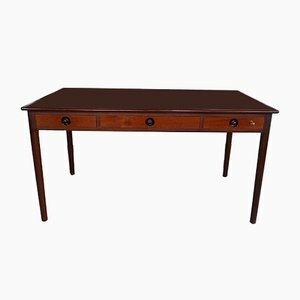 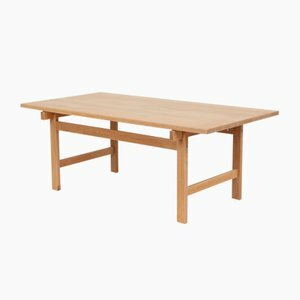 The roots of Danish furniture manufacturer PP Møbler can be traced to the 1940s, when brothers Ejnar and Lars Peder Pedersen set up a woodworking shop in the small town of Vejen in Jutland, Denmark. 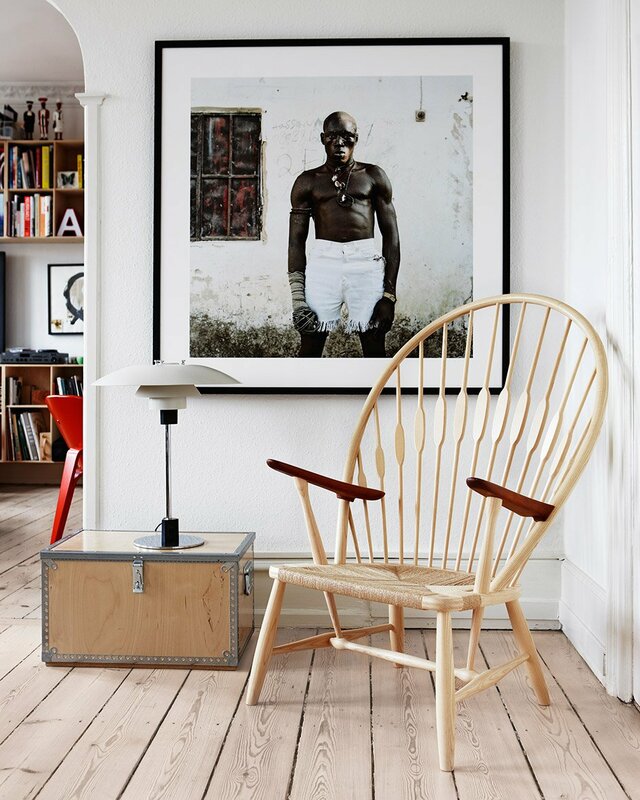 In those early years, they apprenticed with master cabinetmaker Søren Villadsen. 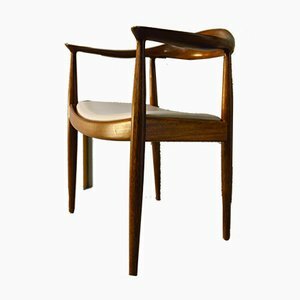 While learning his craft, Ejnar worked with Søren’s son Knud, who introduced him to many prominent artists and architects in Denmark, like Nanna Ditzel and Gunnar Aagaard Andersen. 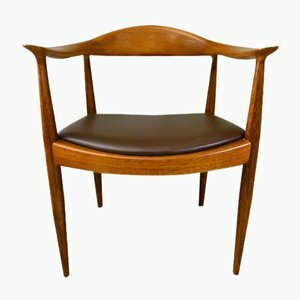 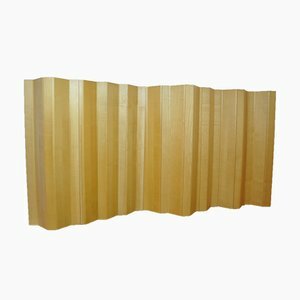 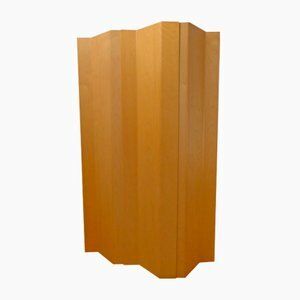 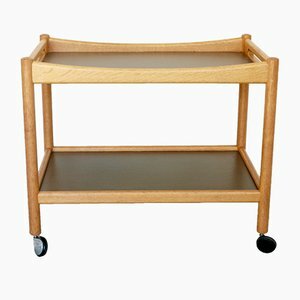 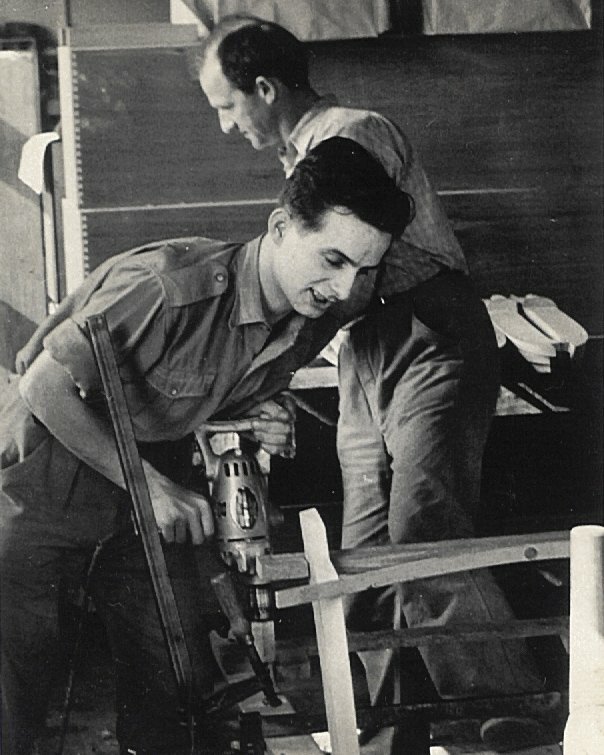 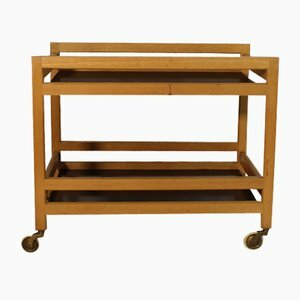 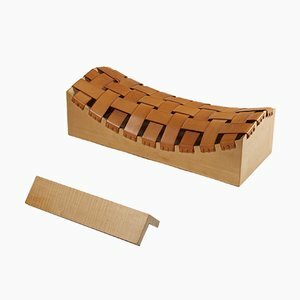 By the time the Pedersen brothers earned their license to practice cabinetmaking in 1953, they were committed to working at the forefront of modern design in pursuit of new heights of innovation and quality. 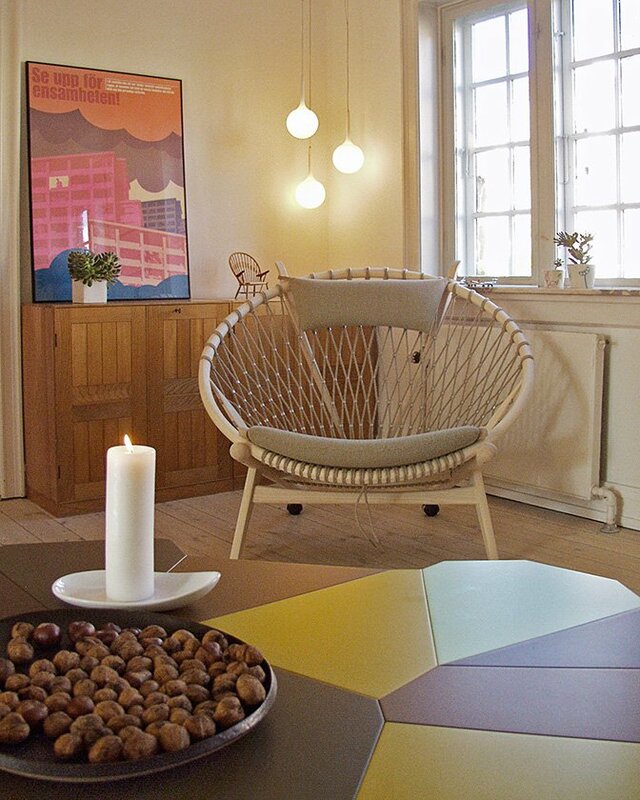 That same year, they acquired a small plot of land in Allerød, north of Copenhagen, and named their atelier PP Møbler. 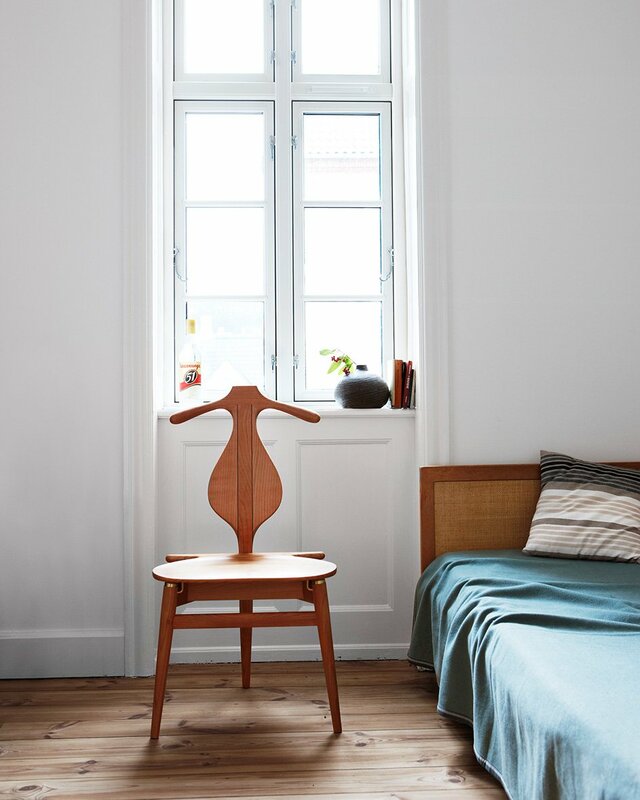 Among their first customers were Danish furniture brands Bovirke, which sold furniture by Finn Juhl, and A.P. 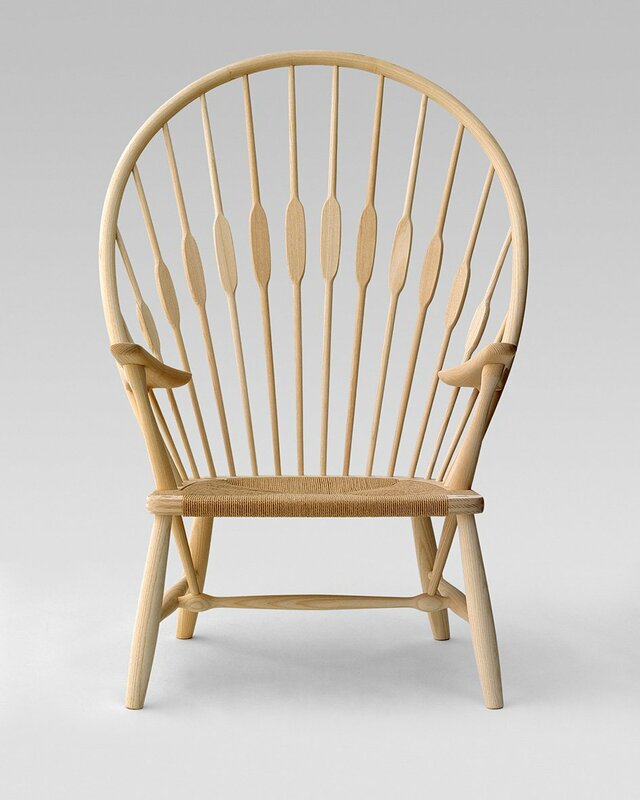 Stolen, for whom PP Møbler produced the lower frame for Hans Wegner’s Papa Bear Chair (1950). 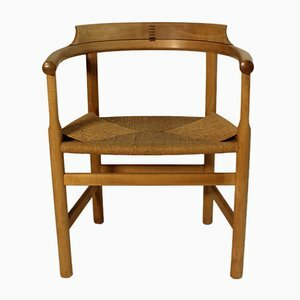 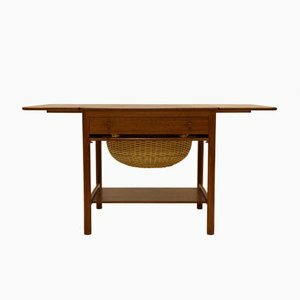 The history of Danish modernism cannot be told without mentioning the unique relationship between the Pedersen brothers and architect Hans Wegner (1914- 2007). 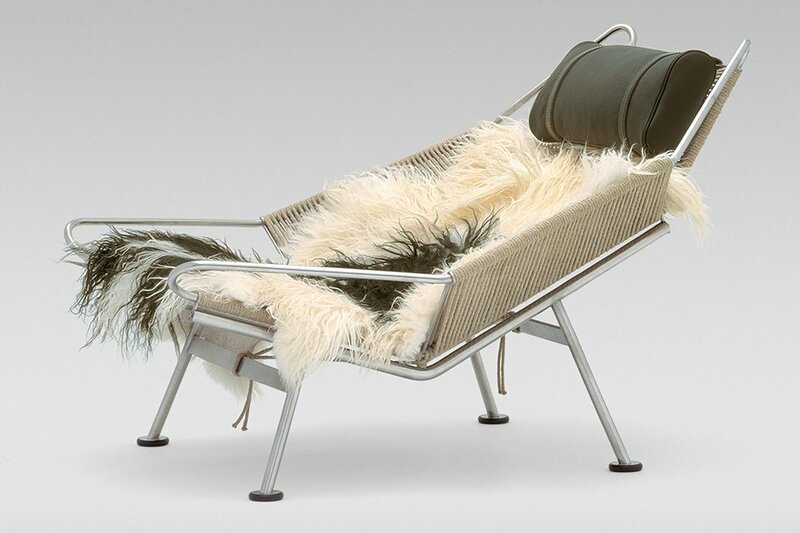 Through the 1960s, Wegner worked with PP Møbler to prototype his designs—the Ox Chair (1960), for instance—which would then go into production with other companies, such as Fritz Hansen, Johannes Hansen, Møbelfabrik A/S, Getama, and AP Stolen. 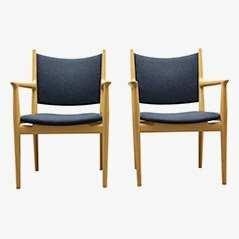 After years of fruitful collaboration, Wegner designed his first chair exclusively for PP Møbler, the PP203 Chair, and urged the Pedersens to start selling under the PP Møbler brand. 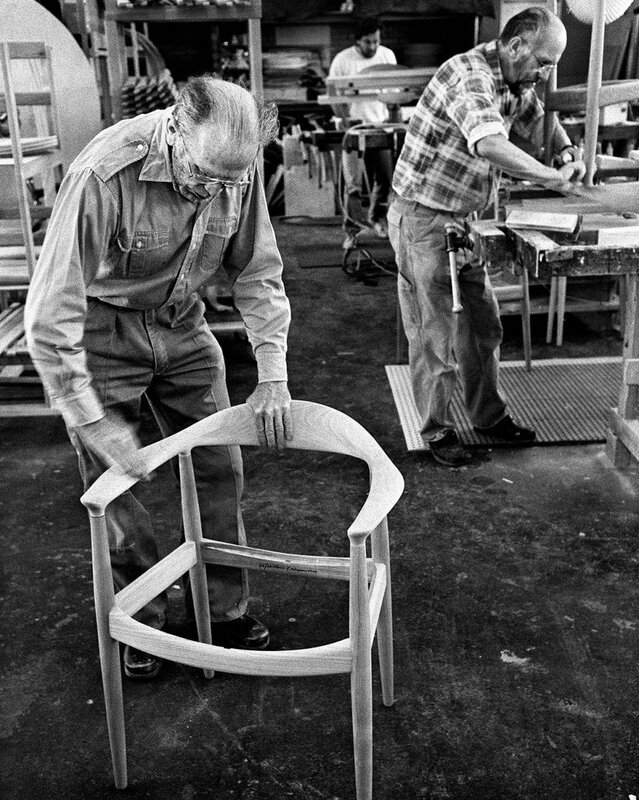 As PP Møbler expanded its facilities in the 1970s, the company began to take over production of many classic Wegner designs. 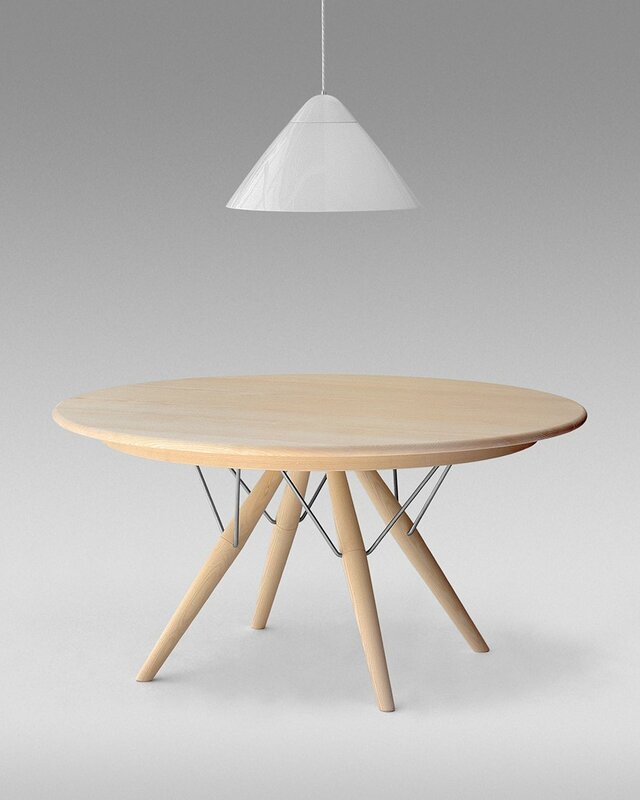 The relationship between PP Møbler and Wegner culminated with the Circle Chair, which proved to be the workshop’s greatest technical challenge and one of its most triumphant successes. 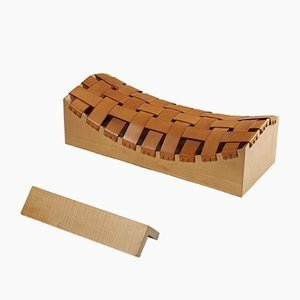 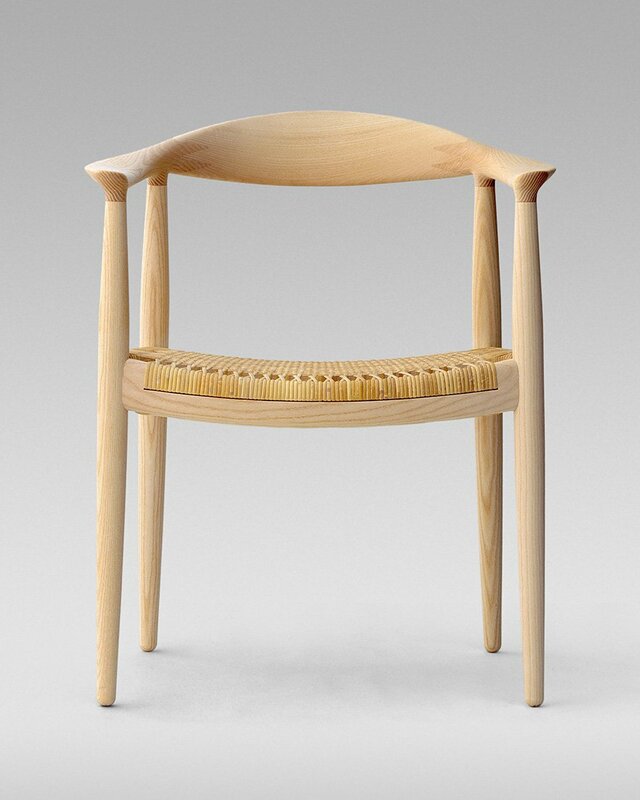 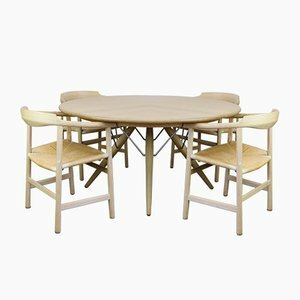 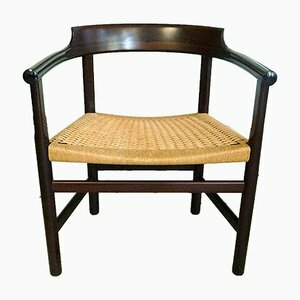 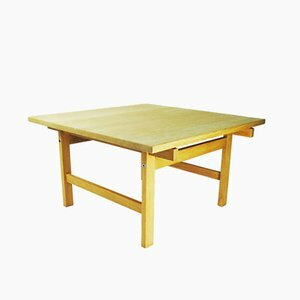 It was launched in 1986 and was Wegner’s final furniture design. 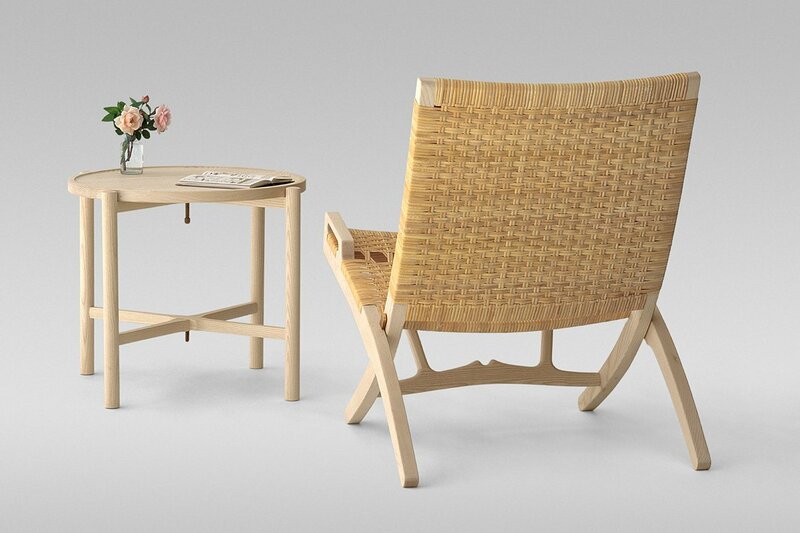 Wegner is not the only legendary designer to work with PP Møbler. 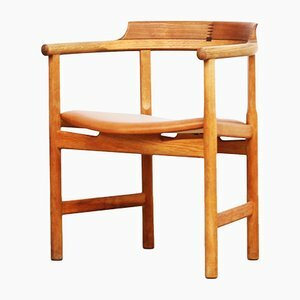 The furniture maker also collaborated with Danish designer Poul Kjærholm on his Concert Hall Chairs (1976), produced for the Louisiana Museum of Modern Art in Denmark. 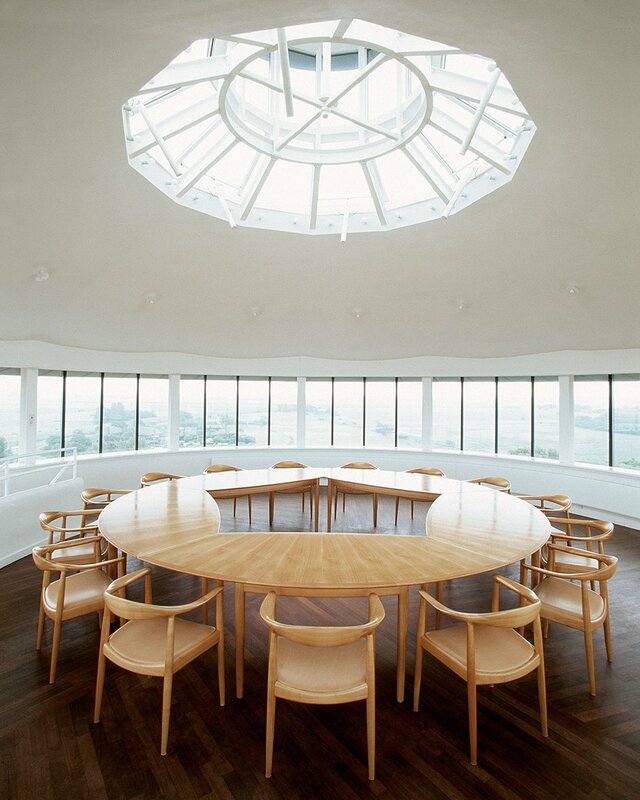 These chairs are still used at the museum today. 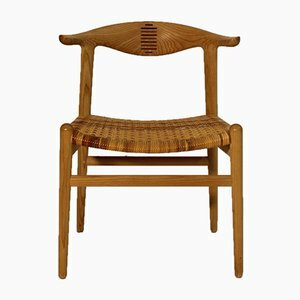 In 1977, Lars Peder retired from management to focus solely on his craft, and Ejnar’s son and mastercraftsman, Søren Holst Pederson, joined the PP Møbler team. 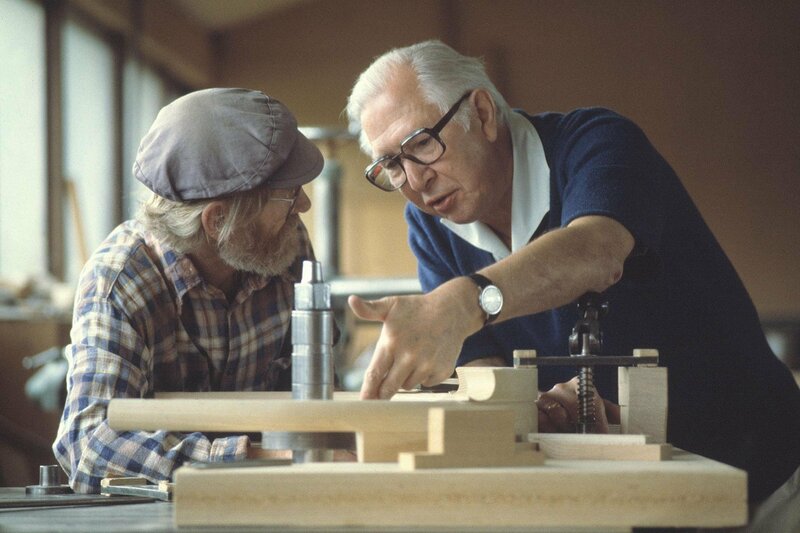 Ejnar remained at the helm until he retired in 1998, and Søren took over. 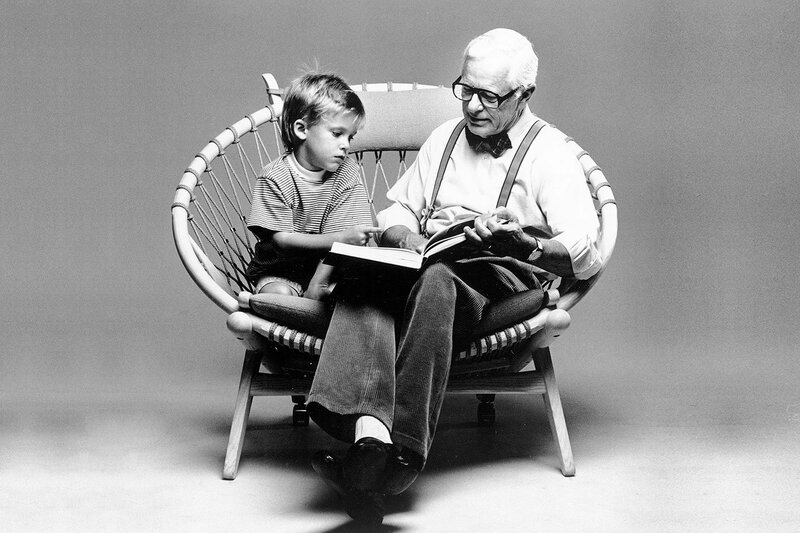 Søren Holst’s son, Kasper Holst Pedersen became the third generation to join the company in 2001. 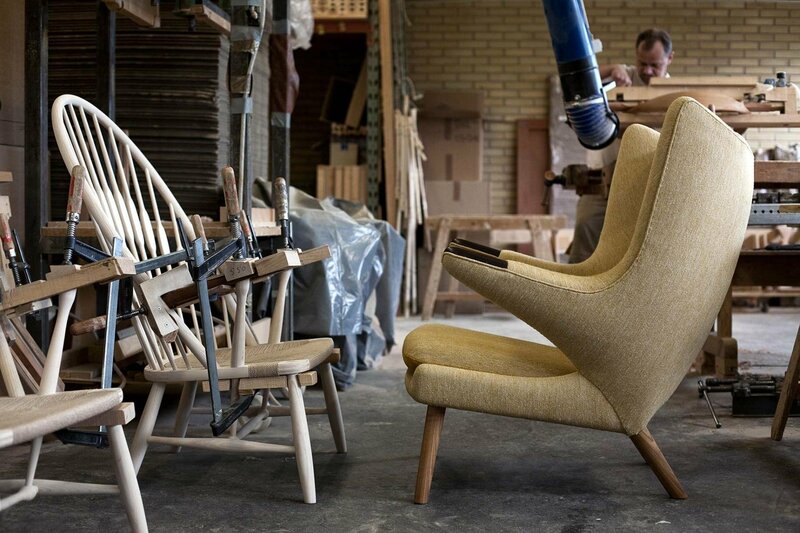 Today, PP Møbler is one of the few remaining cabinetmaking workshops in Denmark, still producing furniture designed by Hans J. Wegner—including his famed Chinese Chair (1945), Peacock Chair (1947), Round Chair (1949), Flag Halyard Chair (1950), Cow Horn Chair (1952), and Valet Chair (1953)—among others.